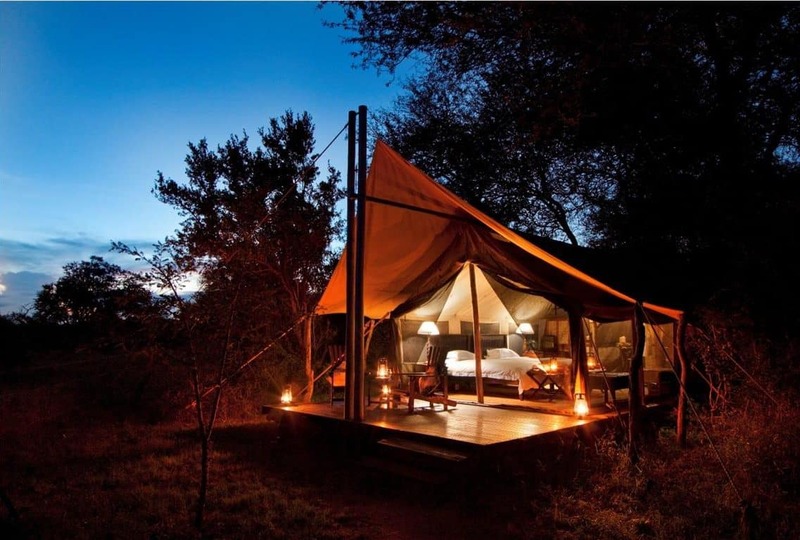 Idube sits in the middle of the north-western Sabi Sand, a prized Kruger area. 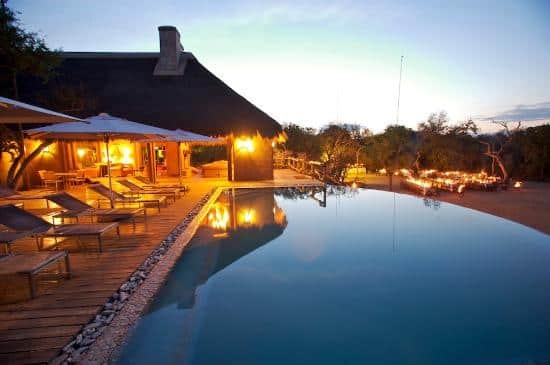 It an understated, family-run traditional farmstead-style thatched lodge that lets its prime, game-rich location do the talking. 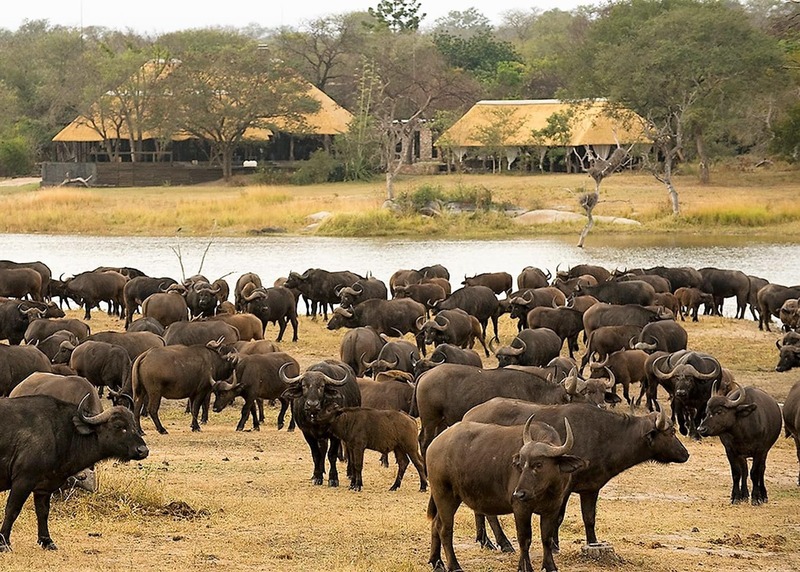 It is set well away from other lodges at one extreme of the western sector, next to Singita (from which there is no traversing), so there are less vehicles than elsewhere. 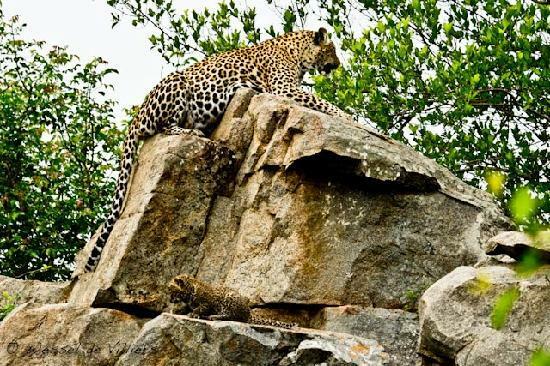 Idube has a reputation for leopard sightings – the suites were named after a female who visited the camp often; there is a plaque in her name there. 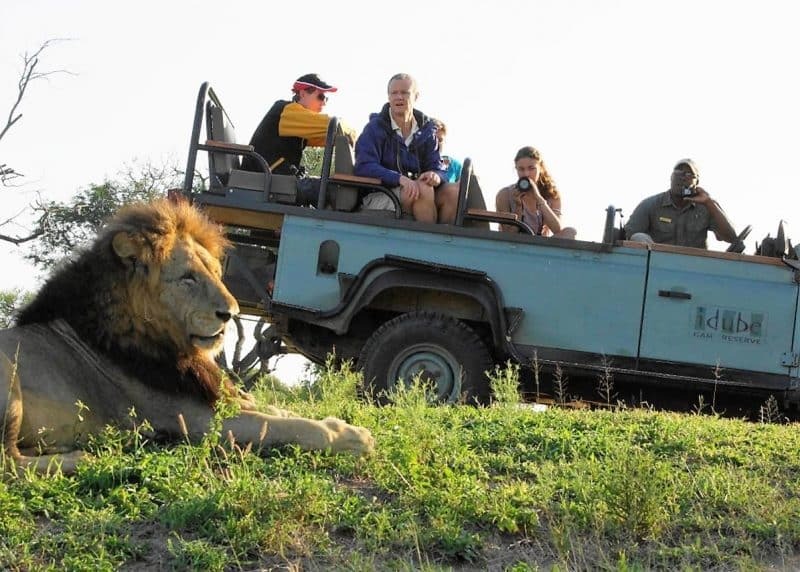 Game drives are excellent. 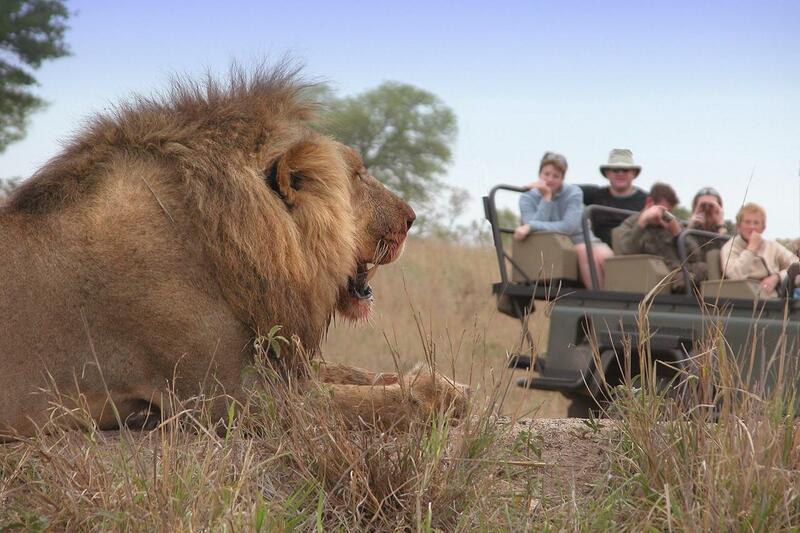 Traversing is over 10,000 hectares of Big Five western Sabi Sand. 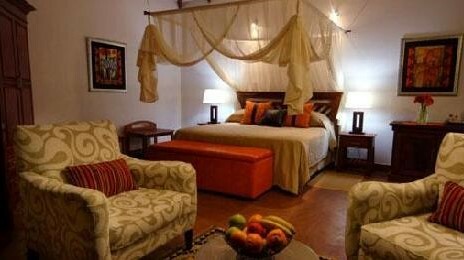 Accommodation is simple and well-equipped, comprising 8 comfortable en-suite chalets set in green lawns and shady trees. Mosquito nets give a touch of romance. En-suites have double basins, bath, and shower and there is a separate outside shower. 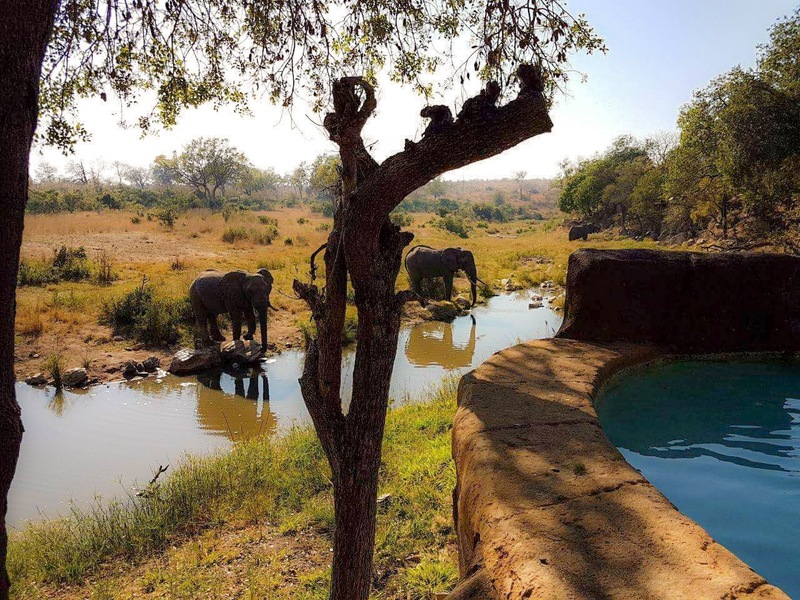 Two premium, larger Makubela suites are surrounded by the bush. Each suite has an entrance hall, lounge and mini-bar. They open on two sides to patios with private plunge pool. Dinner can be served at your suite and the suites can be interconnected for groups or family. All chalets have air-conditioning, a ceiling fan, and tea/coffee making facilities. 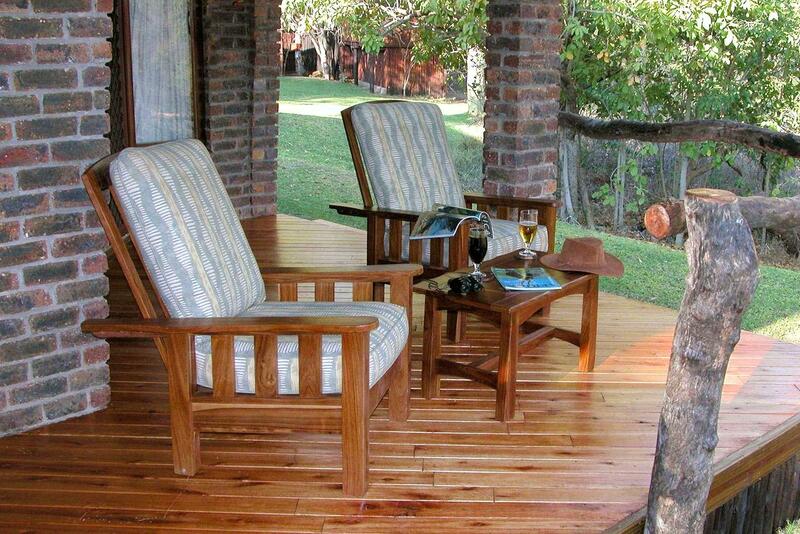 Each chalet has its own private deck furnished with large comfortable chairs. Nyala and bushbuck roam the manicured lawns. 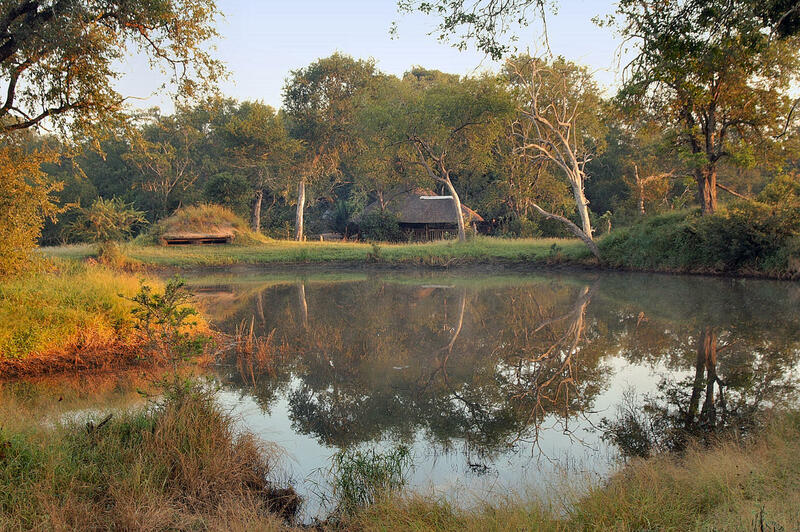 A highlight at Idube is bird and game watching from the underground hide at Shiduli Dam. This is an unusual, mind-expanding experience, particularly for photographers. 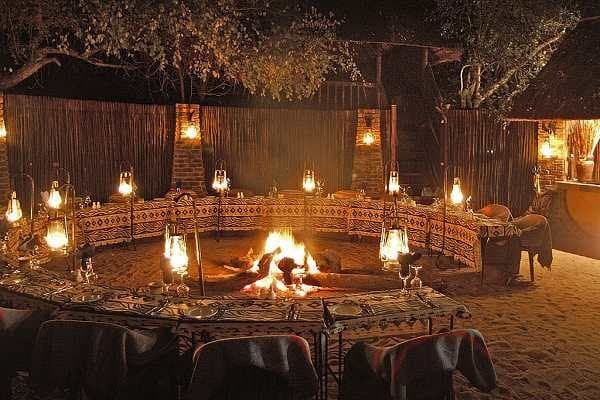 Lunch is served on the lawn or on the deck, whilst dinners are in the boma or out in the bush, lit by lanterns and stars and accompanied by armed rangers. 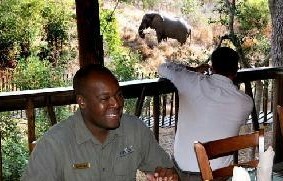 Have a look at Rob the Ranger’s video channel on YouTube and you will get a feel for the infectious enthusiasm of the staff, and the density and diversity of Big Five sightings at Idube.